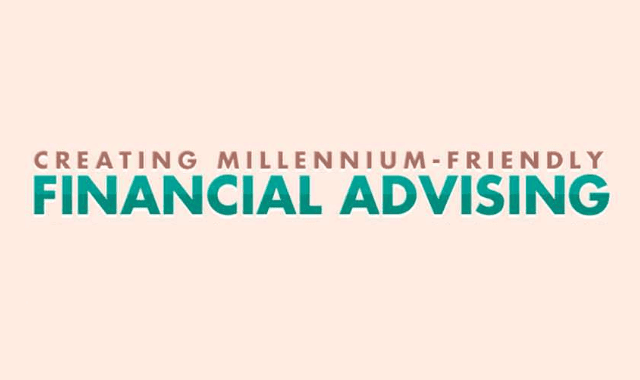 Creating Millennium-Friendly Financial Advising #Infographic ~ Visualistan '+g+"
Millennials experienced one of the worst recessions, and as a result, have become distrustful of financial institutions. They don't use credit cards as much as their predecessors and prefer more tech-driven approaches to accessing services. Financial institutions are responding to these changing habits to provide a different type of experience for younger clientele.